Midi-Pyrénées boasts more than 20 world-famous Great Tourist Sites of outstanding interest in a region that takes up much of South-West France, including Millau Viaduct, the Cirque de Gavarnie, Rocamadour and much more. Sun-kissed, endearing and a treat for lovers of fine food, the region’s way of life and beautiful countryside will bowl you over, not forgetting the region’s capital of Toulouse in all its red-brick finery, a city renowned for its quality of life. 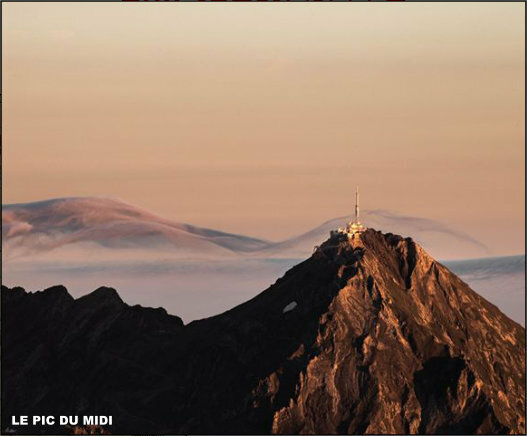 The Great Tourist Sites in Midi-Pyrénées include great man-made structures unrivalled anywhere in the world (Millau Viaduct, Pic du Midi astronomical observatory), medieval gems (Cordes sur Ciel, Rocamadour, Saint Cirq-Lapopie), Unesco World Heritage Sites (Albi and its Cité Épiscopale, the Canal du Midi) and wonders of nature (Cirque de Gavarnie, Pont d’Espagne). Midi-Pyrénées boasts a heritage of infinite diversity, unspoilt and cherished, dating chiefly from Prehistory, the Middle Ages and the Renaissance. All around the Great Sites, châteaux, gorgeous villages, ‘bastide’ towns, Templar cities, prehistoric painted caves, and fine churches, cathedrals and abbeys are just waiting to be discovered by the curious traveller. The region bears the scars of the crusade against the Cathars, symbolised by the mighty Montségur Castle in Ariège. Midi-Pyrénées gives you four regional nature parks and the never-ending spectacle of beautiful landscapes. In the south, the region butts up against the Pyrenees whose 3,000-metre peaks form a line along the border with Spain. This is a destination where hiking, cycling, white-water sports and skiing (in winter, in the Pyrenees), are in their element. And with some of France’s finest canals and rivers, including the Canal du Midi, making up one of the largest networks of waterways in southern Europe, river tourism is becoming increasingly popular. 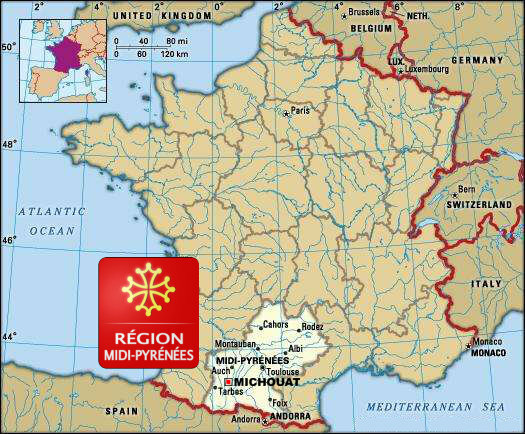 And Midi-Pyrénées is also France’s fourth biggest spa region. The 17 thermal-water spas here offer stunning surroundings in which to relax and soak up the pampering pleasures of thermal spa well-being. No surprise, then, that Midi-Pyrénées is home to Europe’s largest collection of recreation spas. When it comes to culture and festivities, Midi-Pyrénées boasts almost 200 festivals a year (External link), celebrating music, film, photography, astronomy and more… Jazz in Marciac, Tempo Latino in Vic-Fezensac, the Sylvanès Festival of Religious Music and the Rio Loco festival in Toulouse are just a few examples of the region’s world-famous festivals. You can also visit any of the region’s 180 museums, such as the Musée Toulouse-Lautrec in Albi, Musée Pierre Soulages à Rodez, Musée Ingres in Montauban, Musée Champollion in Figeac and the Abattoirs centre for modern and contemporary art in Toulouse, all members of the prestigious club of ‘Grands Musées de France’. Midi-Pyrénées produces top-quality wines from vineyards such as Cahors, Gaillac, Madiran, Marcillac and Fronton, and not forgetting the prestigious Armagnac produced in Gascony, the homeland of the musketeer D’Artagnan. 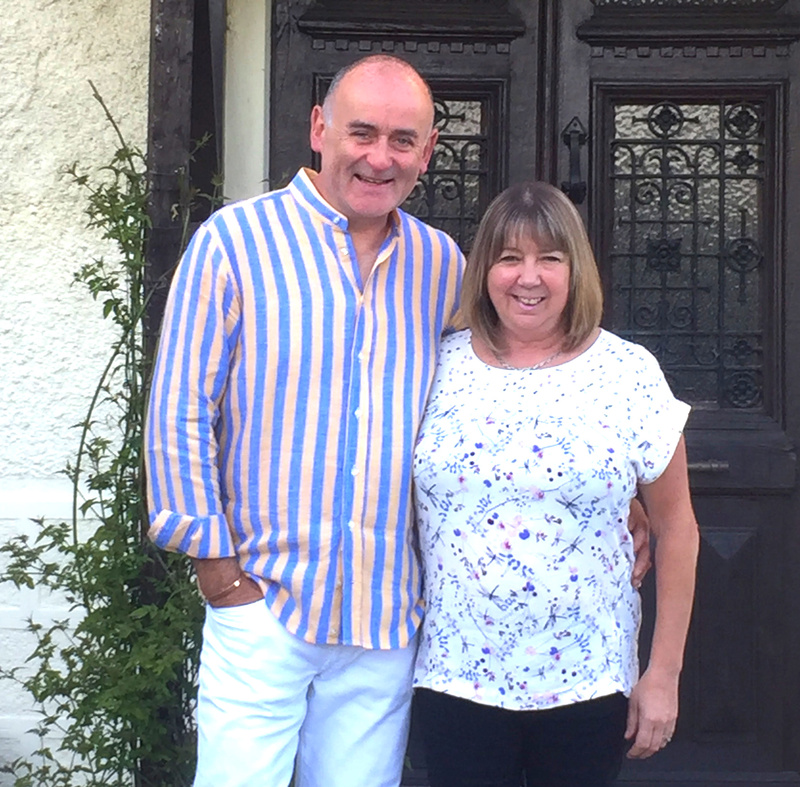 And that’s just for starters…!